Here are summaries of 4 of the top posts we’ve bookmarked on Apricot Jam this week. Click on the links to read the full blog post. 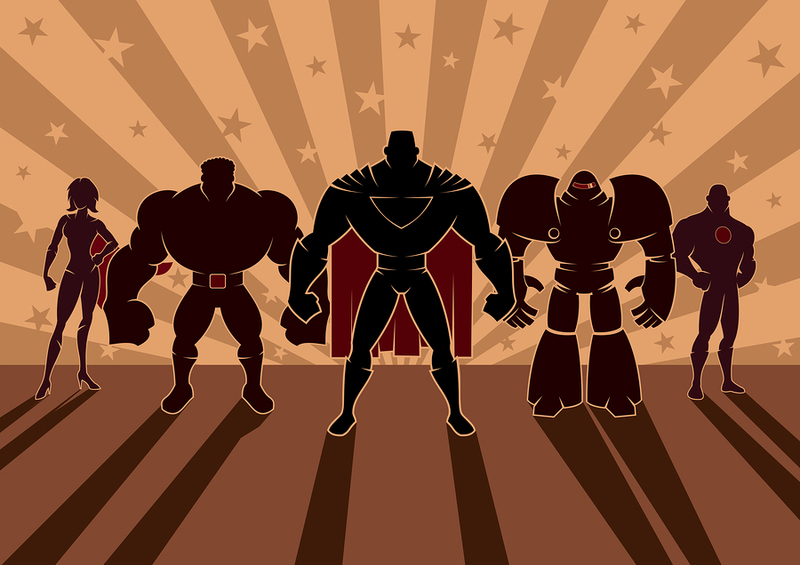 What is your non-profit organization’s superpower? When I was a child, I loved watching cartoons. I was especially a fan of cartoons that featured superheroes such as Spiderman, Superman, Batman, etc. I oftentimes found myself daydreaming about having a superpower and what kind of good things I could accomplish with such a power. Yesterday, I went to lunch with an old friend, which got me thinking again about the concept of superpowers and how that idea might apply to your non-profit organization. If there’s one thing that frustrates Facebook Page managers, it’s when the content they publish fails to reach a significant number of fans [supporters]. Well, we have good news. It’s called “engaging content”! Okay, so this might not sound like content marketing hacks for Facebook. But hold on, I’m not just talking about super compelling images, stories or videos. I am talking about a specific type of content: that when you post it, your fans can’t stop themselves from sharing it with their friends. The truth of the matter is, in order for content to be successful on Facebook, your fans and their friends must want to be seen consuming and sharing it. But how do you create great content? Well, what if we told you that your job, as a Facebook content creator, is to provide your fans with content they could use to express themselves? The best content on Facebook does just this; it helps people to show or say something about themselves to their friends. John offers 5 ideas for developing share-worthy content on Facebook. Storytelling is the most powerful way to engage donors and supporters in your charity’s work. Good storytelling can connect people emotionally to what your charity does in ways that cannot be achieved through other means. Storytelling brings your work to life. Your website is one of the first places donors go to learn about you and keep up with your work. When you lure them into your world with a great story it can be a powerful and persuasive interaction. Tina outlines the “three pages on your website that are ideal opportunities for interlacing your content with great storytelling”. I recommend a short e-newsletter once or twice a month and one to four print newsletters a year. If you’re getting stressed out about coming up with content for your newsletters, then a communications calendar is your new best friend. Stay Connected Throughout the Year by Using a Communications Calendar. Ann offers tips for creating a great donor newsletter. Your posts on member engagement and social media are engaging in themselves. I visit Wild Apricot at least once a week to keep up-to-date. Thank you for keeping us attentive, entertained, and most importantly informed. Keep up the great work! Arianna: Aw shucks - thanks so much. We're glad you (and other membership and non-profit readers) are being entertained and informed - that's our goal.